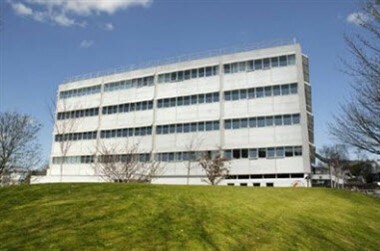 Babbage is situated on the main campus with five spacious committee rooms with spectacular views overlooking the city and the coastline. 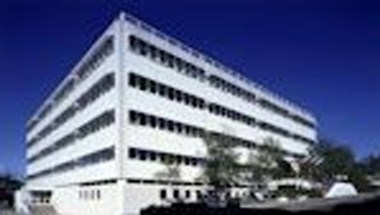 Video conferencing facility, two lecture theatres and computer labs are also available. 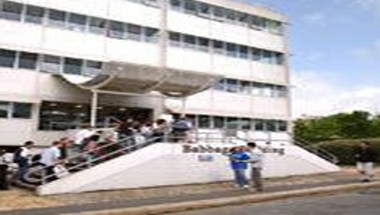 Babbage at Plymouth University is available to private hire, for your next conference or seminar.